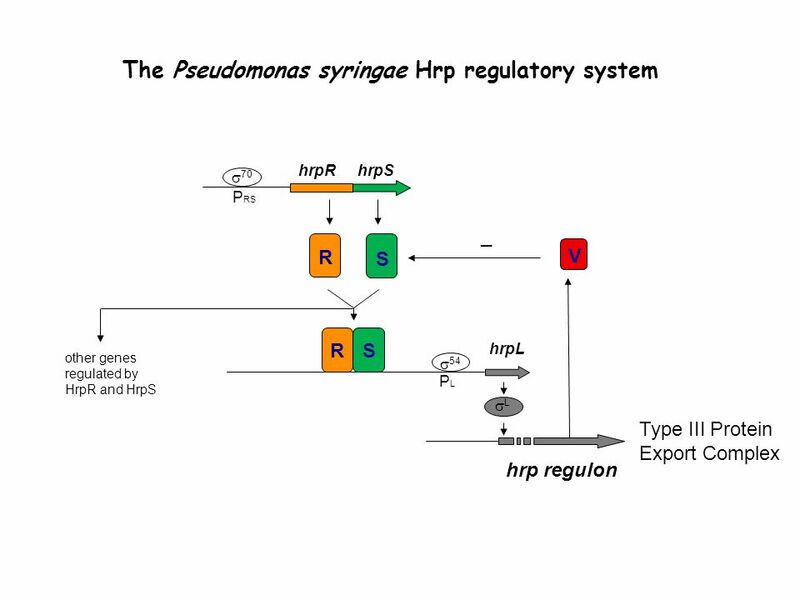 Hrp regulatory proteins, HrpR, HrpS, HrpV of Pseudomonas syringae. 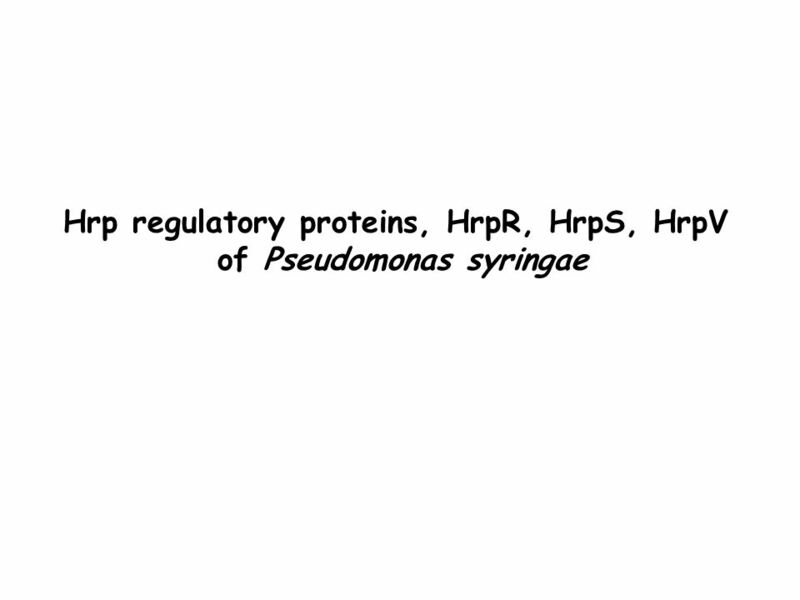 Download ppt "Hrp regulatory proteins, HrpR, HrpS, HrpV of Pseudomonas syringae." 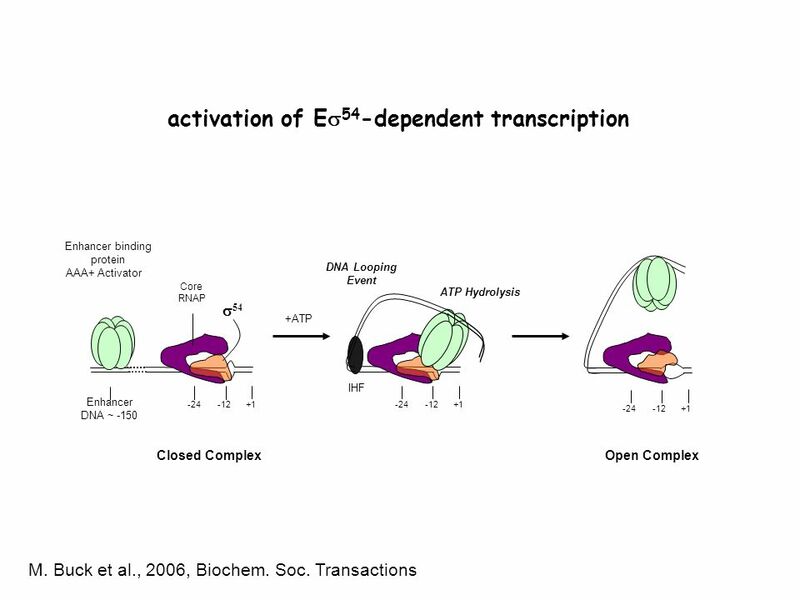 How Cell Work - Introduction of Molecular Biology. 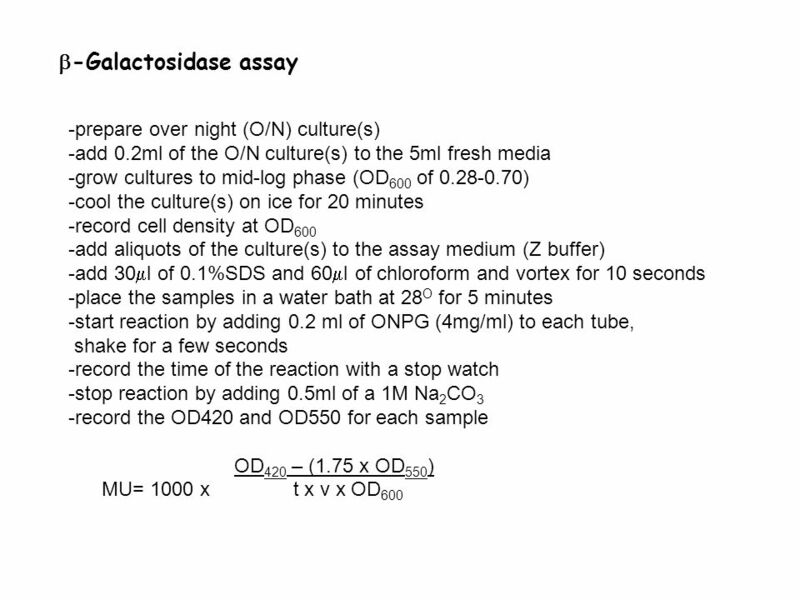 Warm up Mon 11/3/14	Adv Bio 1. 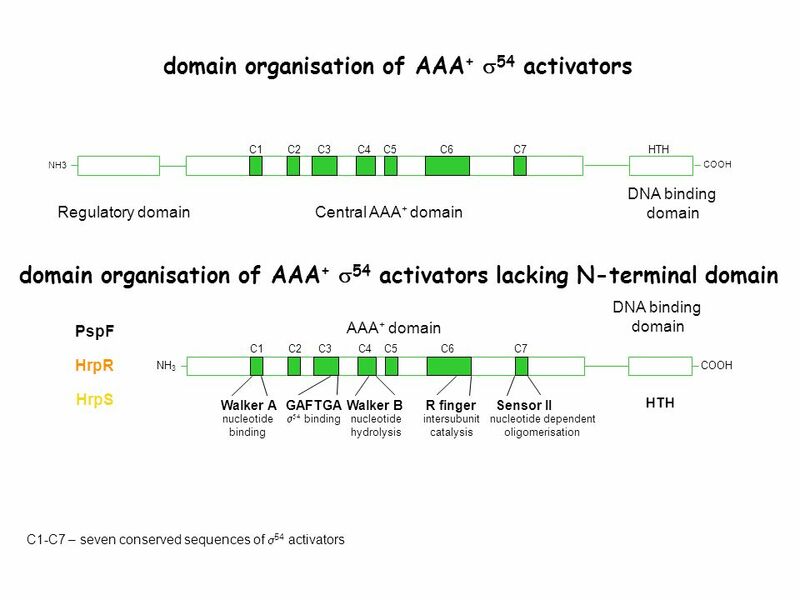 What does the phrase “gene regulation” mean? 2. 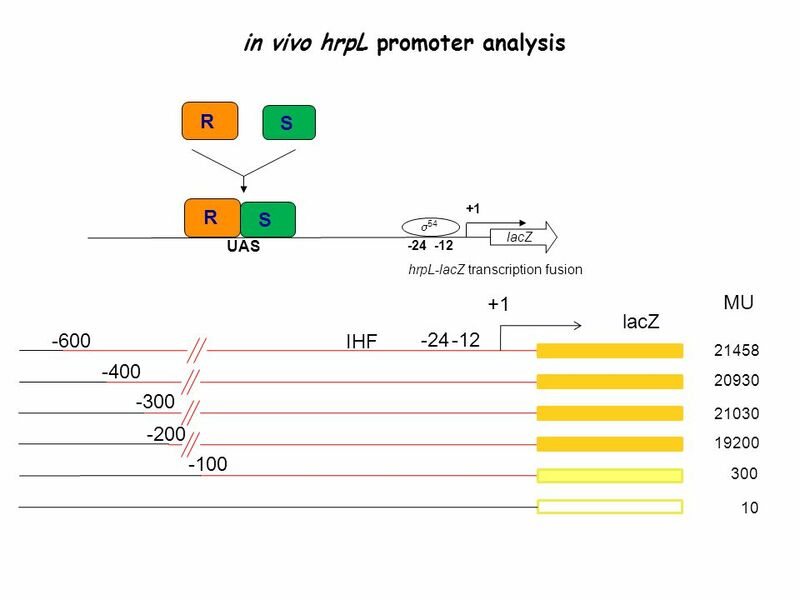 If the lac operon cannot bind to the repressor.. What would be the outcome? 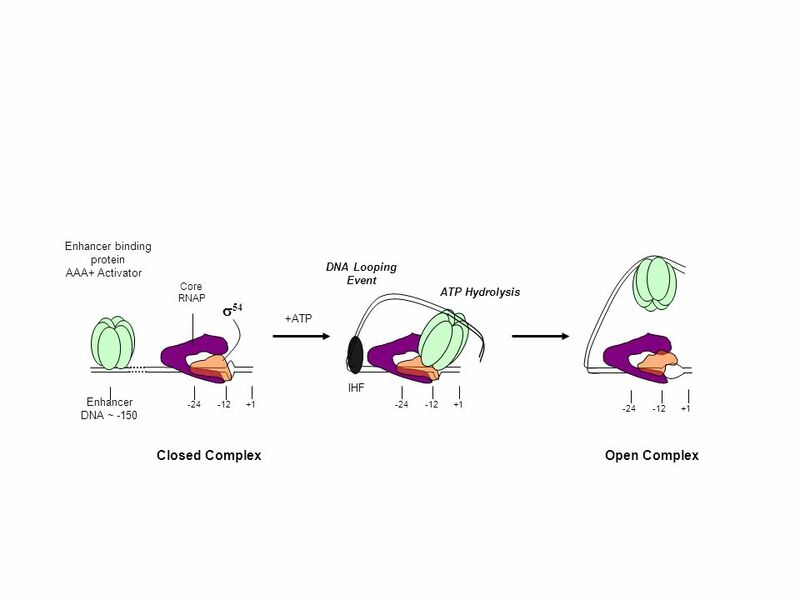 Programmed population control by cell-cell communication and regulated killing Lingchong You, Robert Sidney Cox III, Ron Weiss & Frances H. Arnold Programmed. 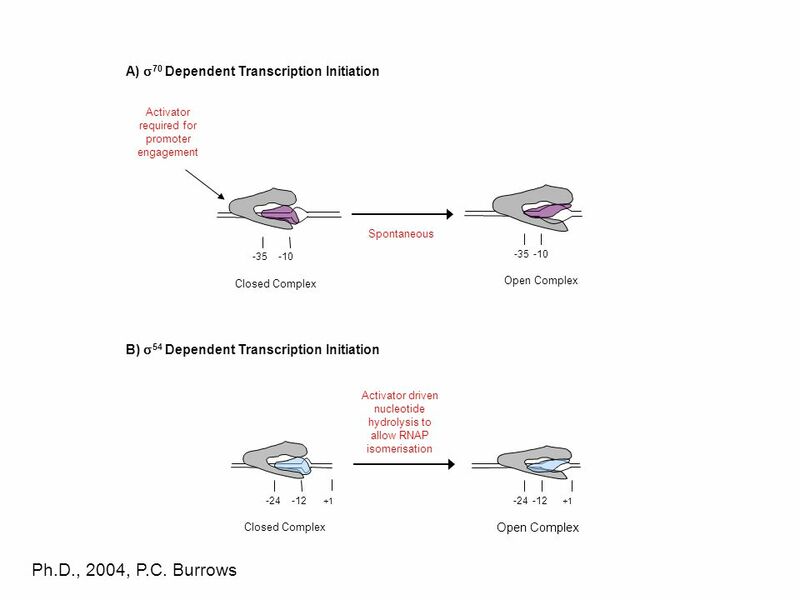 Regulation of prokaryotic transcription 1.Single-celled organisms with short doubling times must respond extremely rapidly to their environment. 2.Half-life. 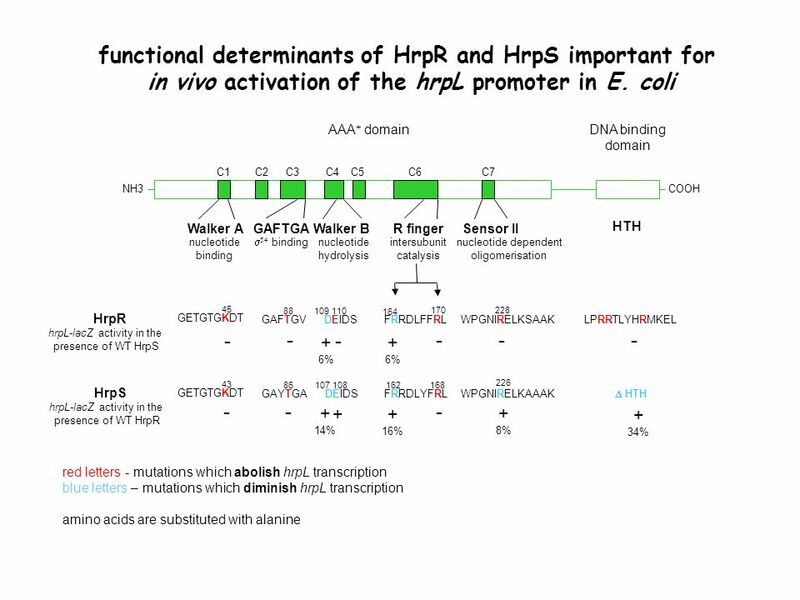 E. coli RNA polymerase (redux) Functions of other subunits: α - binds the UP element upstream of very strong promoters (rRNA), and some protein activators. 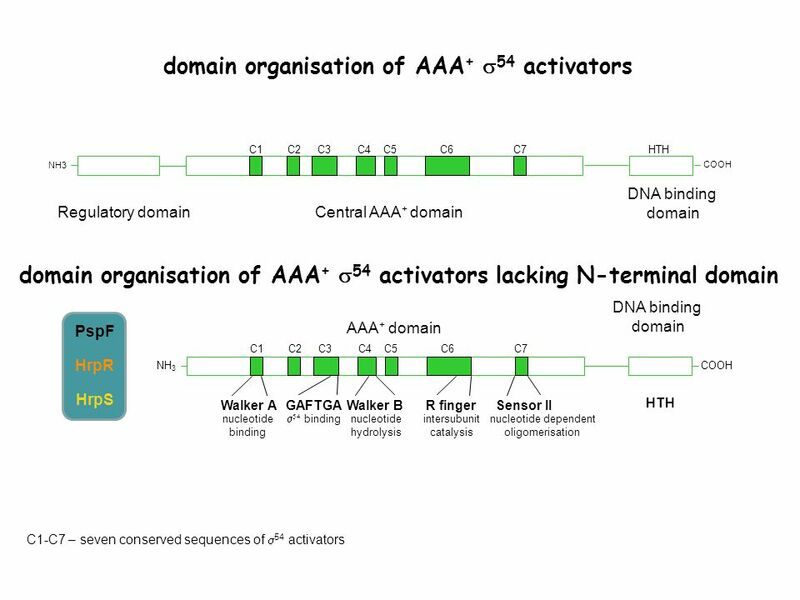 Chapter 11 Molecular Mechanisms of Gene regulation Jones and Bartlett Publishers © 2005. 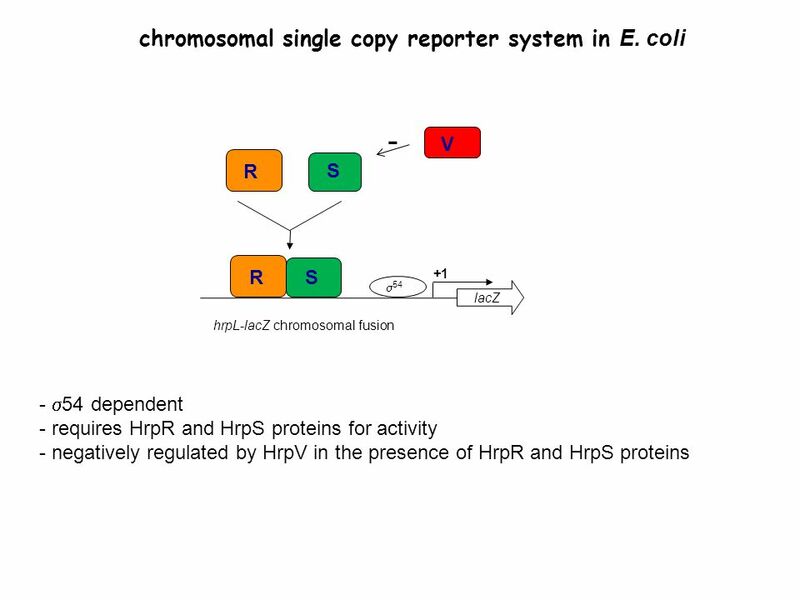 Genetic Analysis of Lac Operon Make partial diploids to do complementation tests: 1 copy of lac operon on E. coli chromosome. 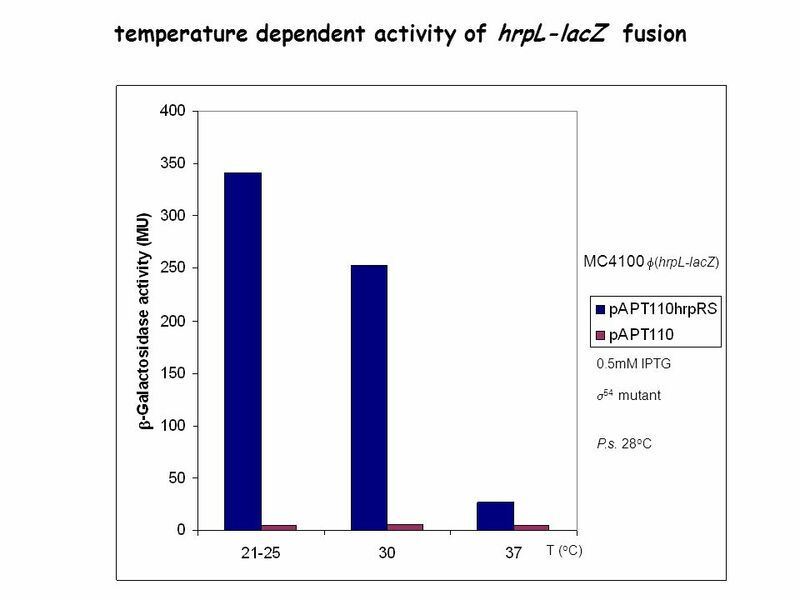 2nd copy of lac operon on. Announcements 1. Reading Ch. 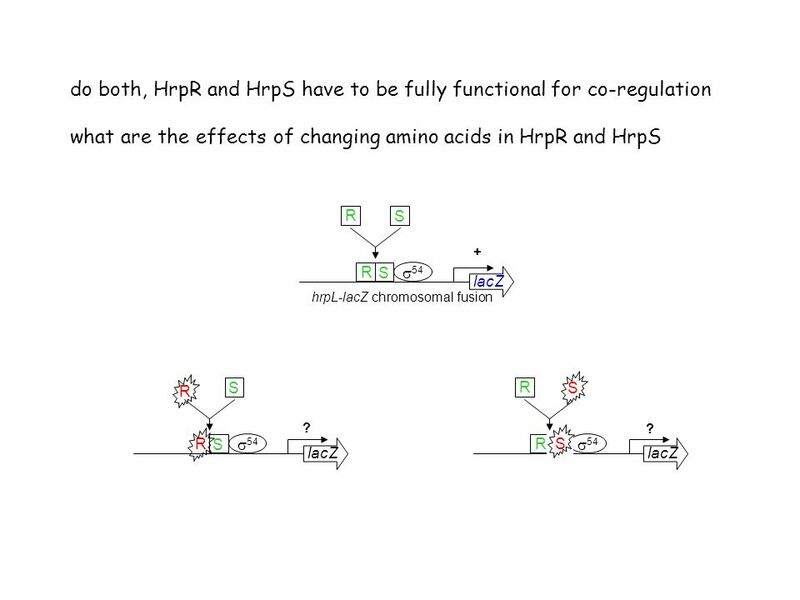 15: skim btm Look over problems Ch. 15: 5, 6, 7. The BioBuilder Lab Experience: iTune Device PresentPreparePerform. 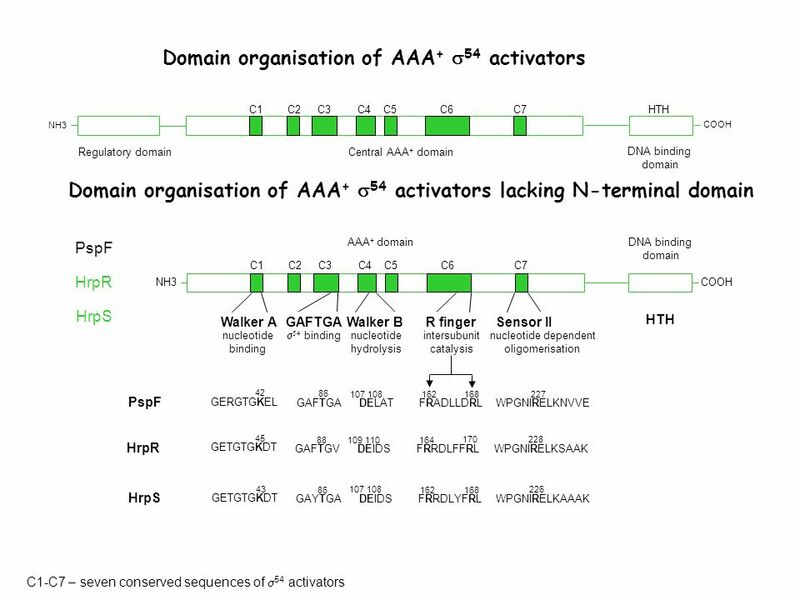 Negative regulatory proteins bind to operator sequences in the DNA and prevent or weaken RNA polymerase binding. 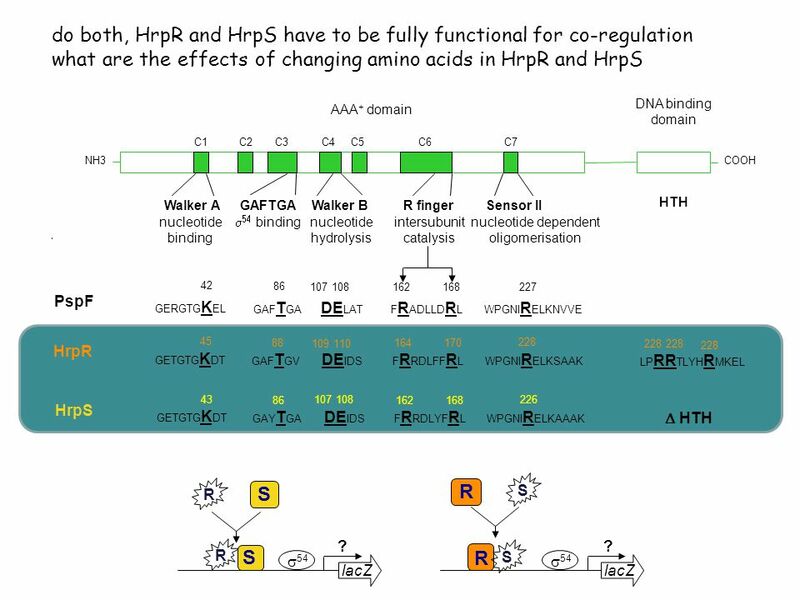 CYANOBACTERIA CLOCK MCB 186 CIRCADIAN BIOLOGY December 13, 2006 Hetmann Hsieh Proposal to Determine the Posttranslational Effect of Circadian Clock–Resetting.